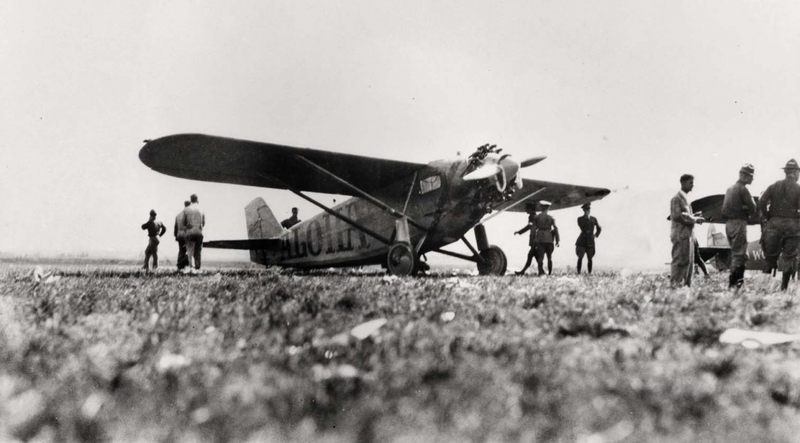 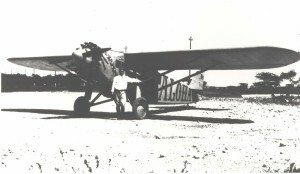 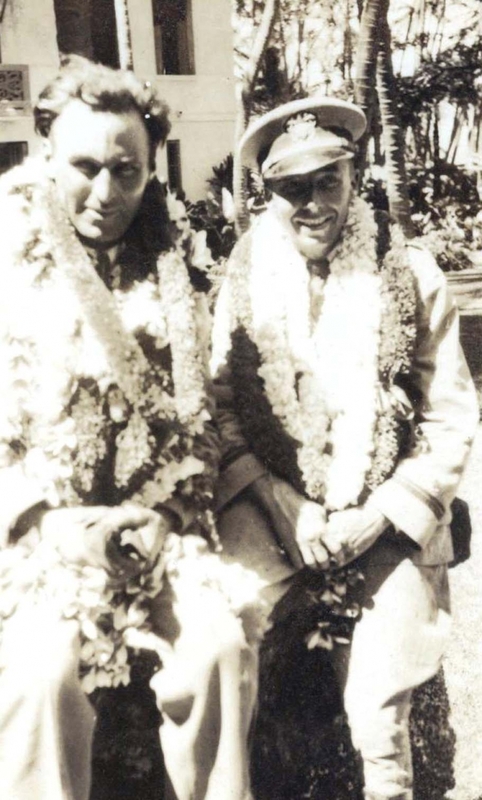 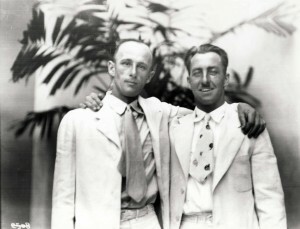 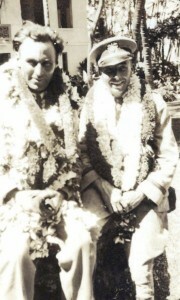 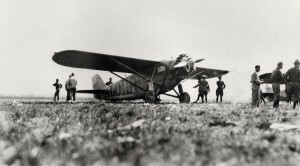 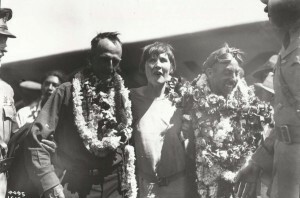 Martin Jensen, pilot, and Paul Schluter, navigator, took off in the ALOHA on August 16, 1927, and finished second at Wheeler Field on Oahu one hour and 58 minutes after the Woolaroc. 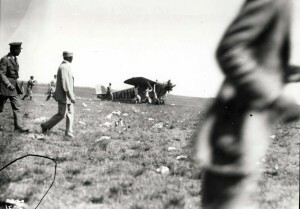 Martin Jensen, pilot, and Paul Schluter, navigator, took off in the Aloha on August 16, 1927. 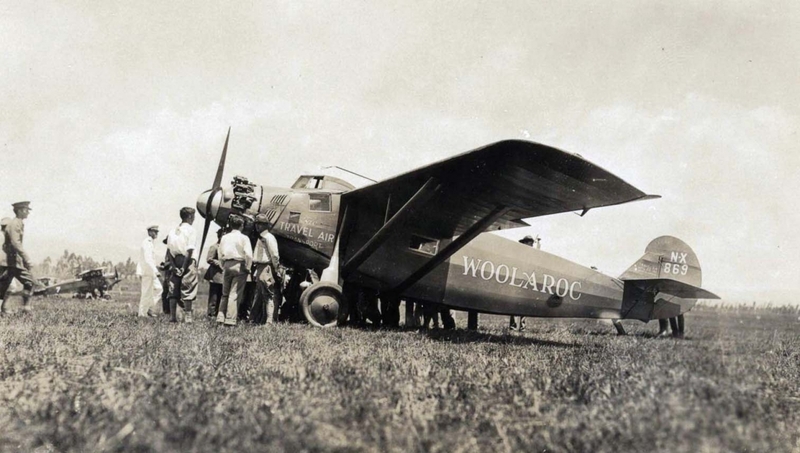 They arrived at Wheeler Field on Oahu on August 17, 1927, one hour and 58 minutes after the winning Woolaroc. 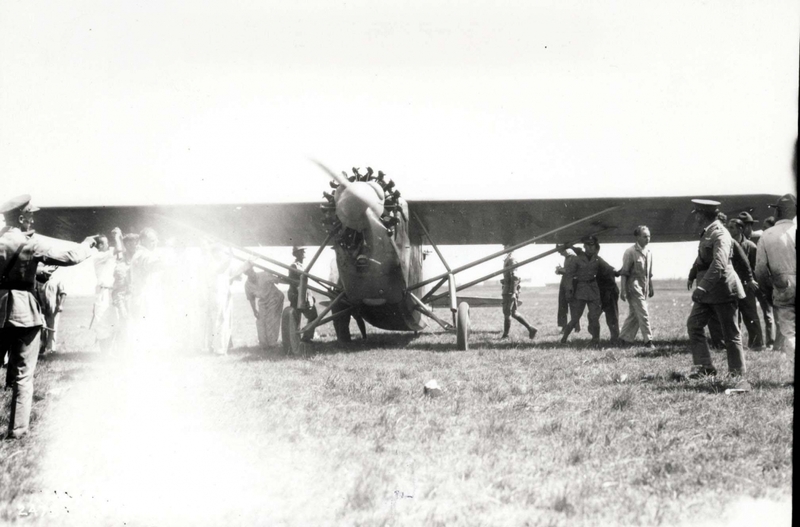 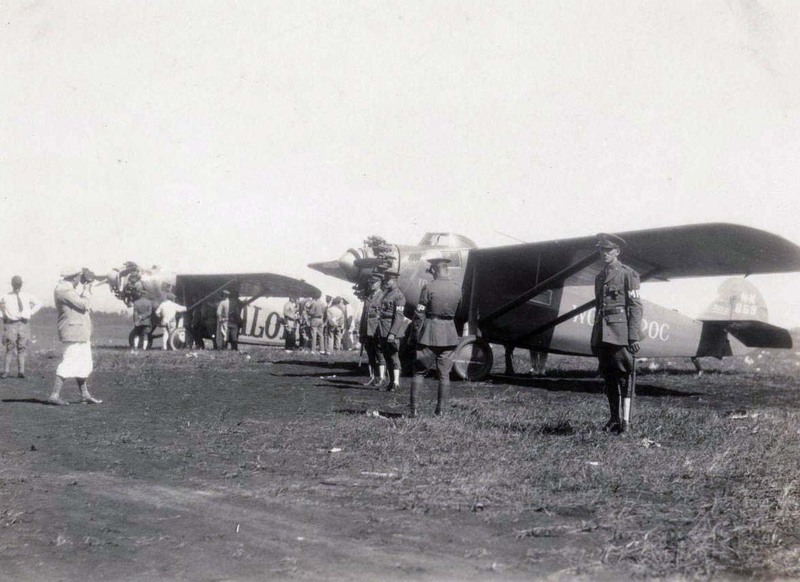 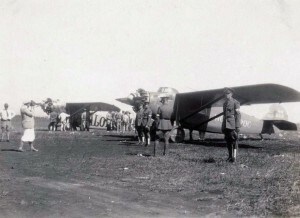 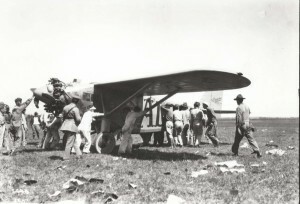 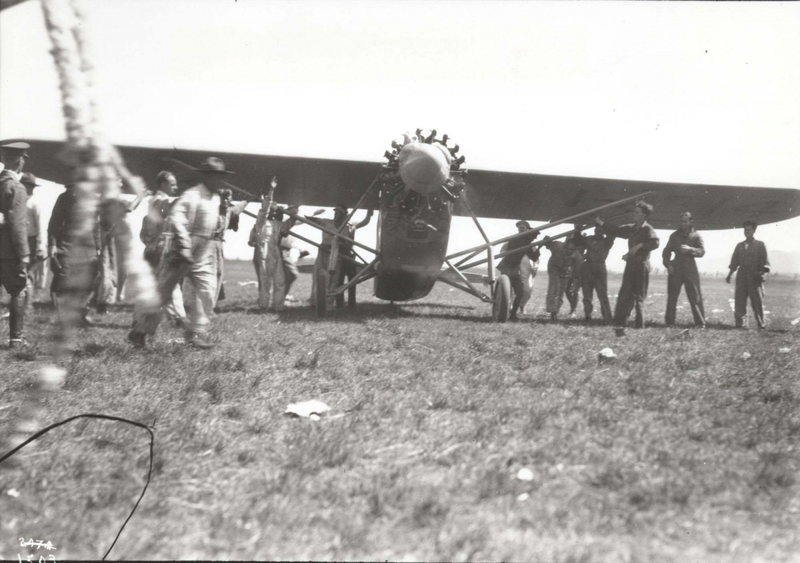 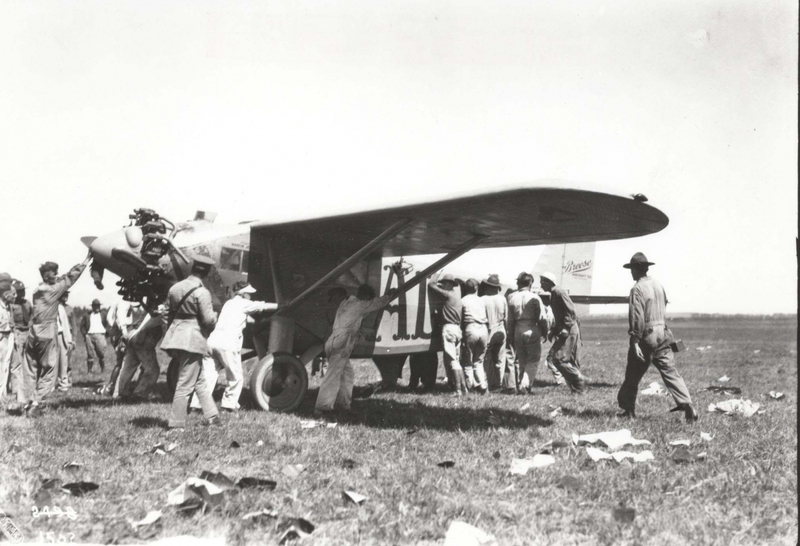 Dole Derby Runnerup Martin Jensen's Aloha plane lands at Wheeler Field, August 17, 1927. Dole Derby winner Art Goebel's Woolaroc and runnerup Martin Jensen's Aloha at Wheeler Field, August 17, 1927. Dole Derby runnerup Martin Jensen's Aloha at Wheeler Field, August 17, 1927. 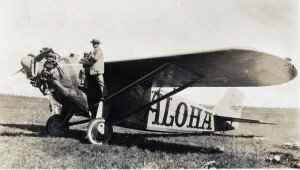 Dole Derby pilots Art Goebel, finished first, and Martin Jensen was second in the Oakland-Hawaii flight, August 17, 1927. 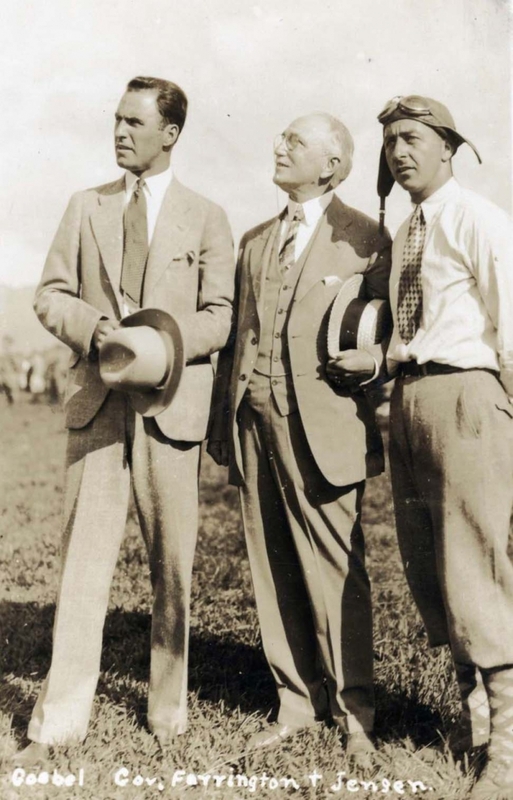 Dole Derby runner-up Martin Jensen and his wife, and navigator Paul Schluter at Wheeler Field, August 17, 1927. Dole Derby pilots Art Goebel, left, and Martin Jensen, right, with Governor Wallace R. Farrington, at Wheeler Field, August 17, 1927. 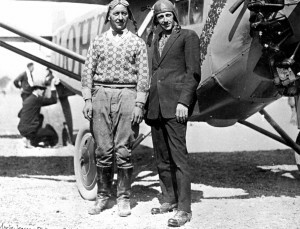 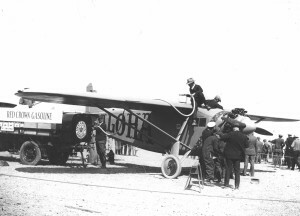 Dole Derby pilot Martin Jensen and navigator Paul Schluter finished second, August 17, 1927. 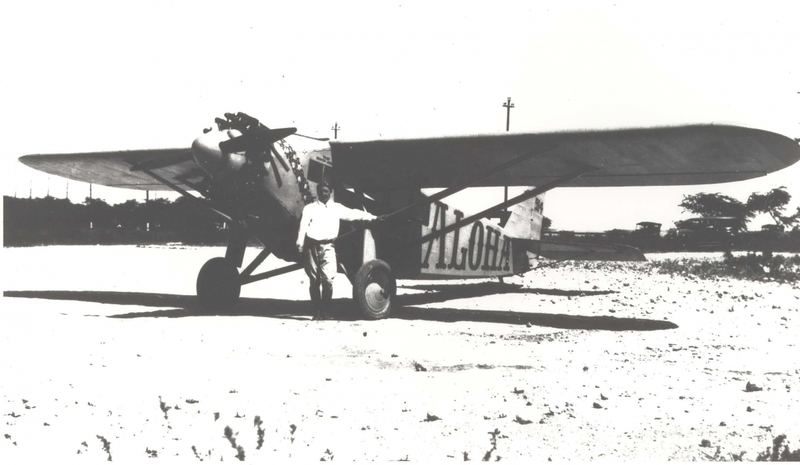 Martin Jensen was the runner-up in the Dole Derby in his plane the Aloha, Wheeler Field, August 17, 1927. 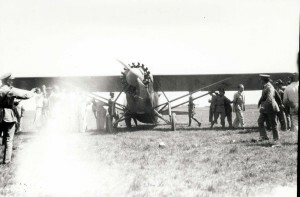 Martin Jensen's Aloha which finished second in the Dole Derby, ending at Wheeler Field, August 17, 1927. 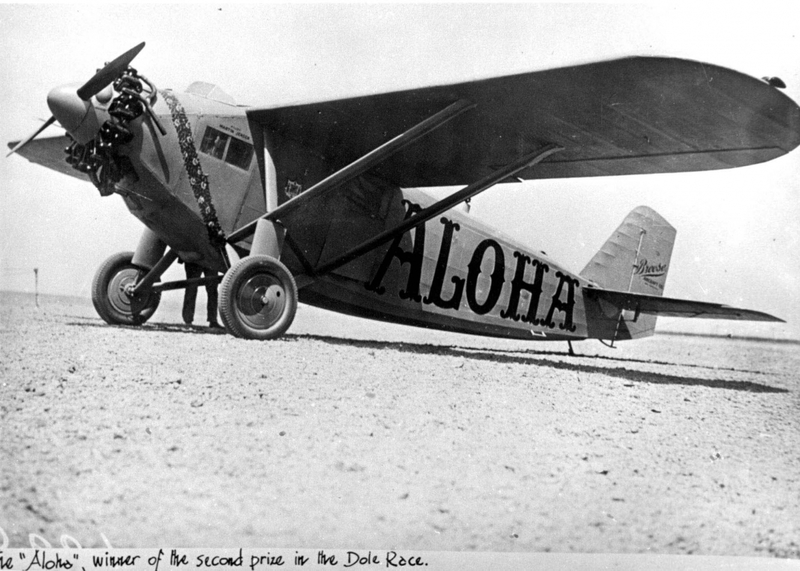 Martin Jensen's Aloha finished second in the Dole Derby, August 17, 1927, Wheeler Field. 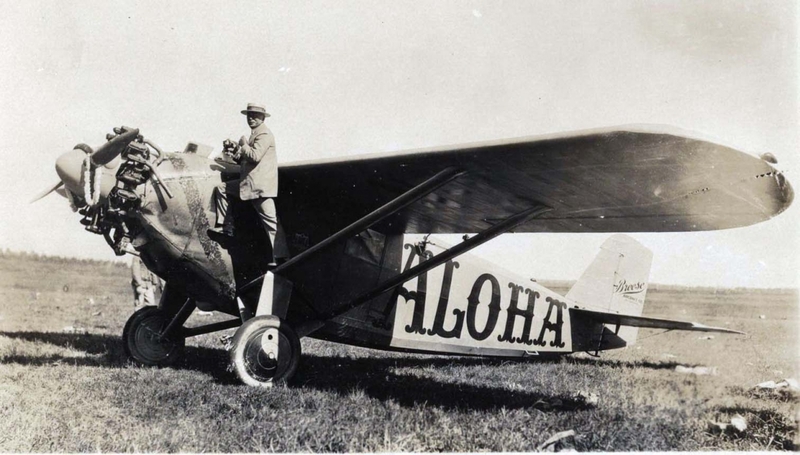 Winner Art Goebel's Woolaroc and runner-up Martin Jensen's Aloha, at Wheeler Field, August 17, 1927.